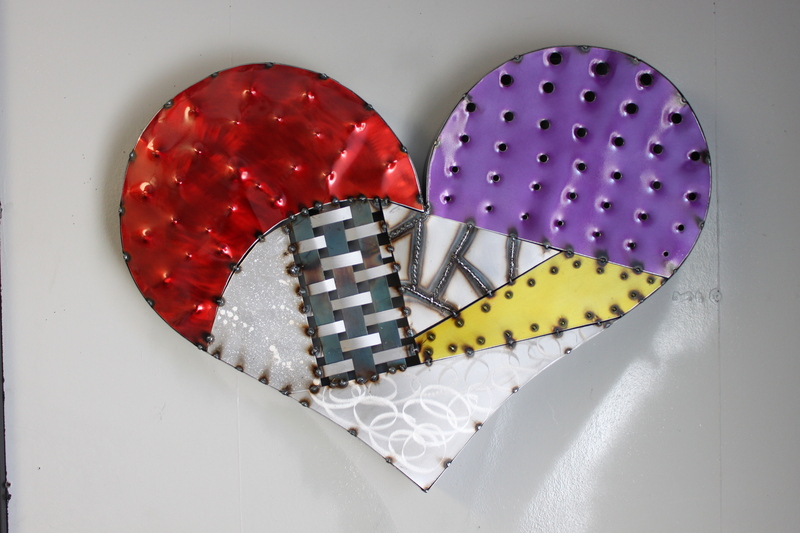 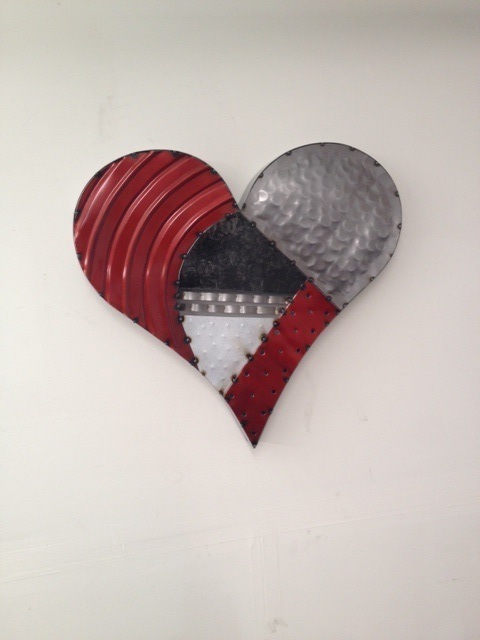 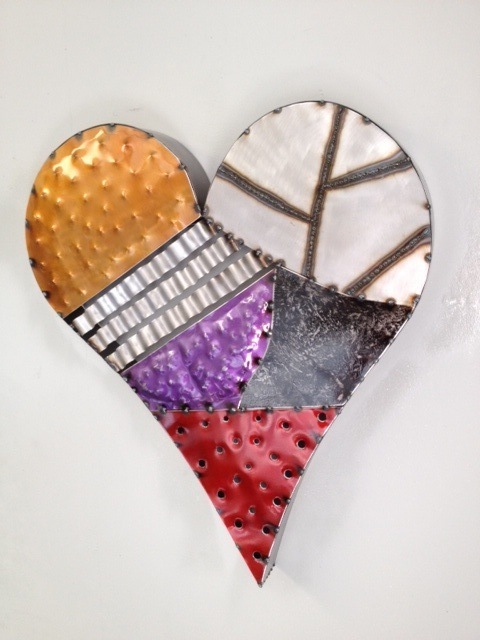 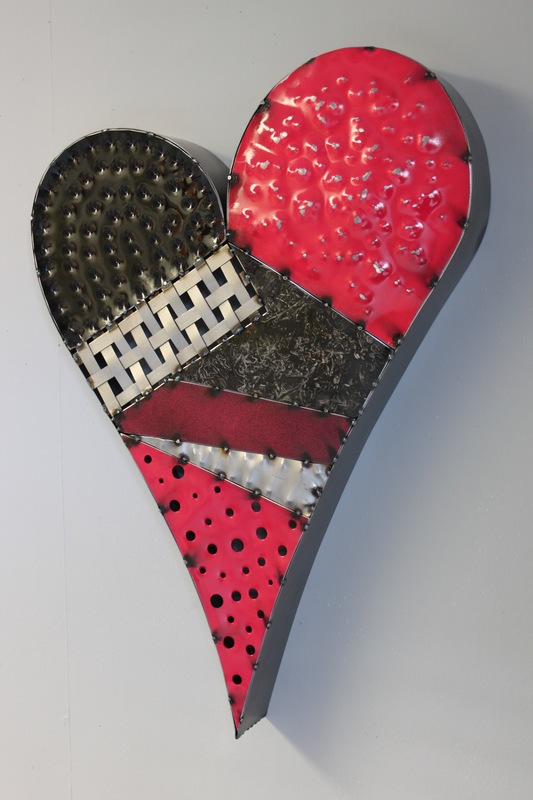 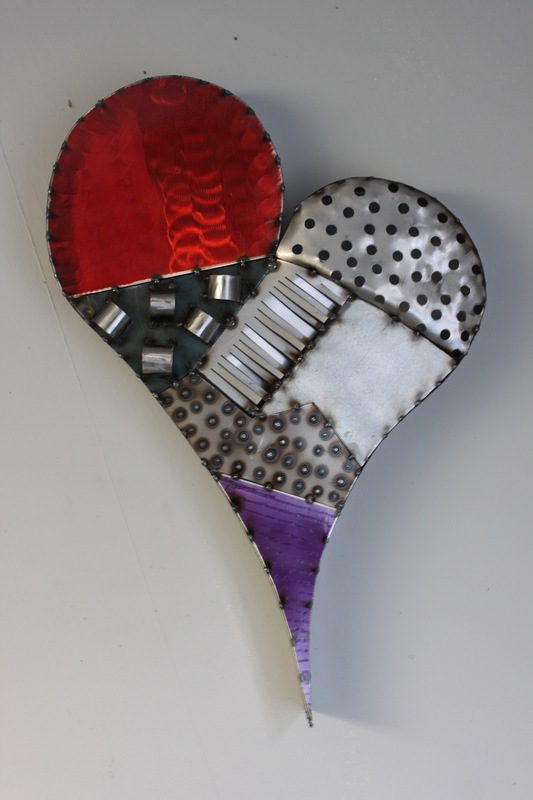 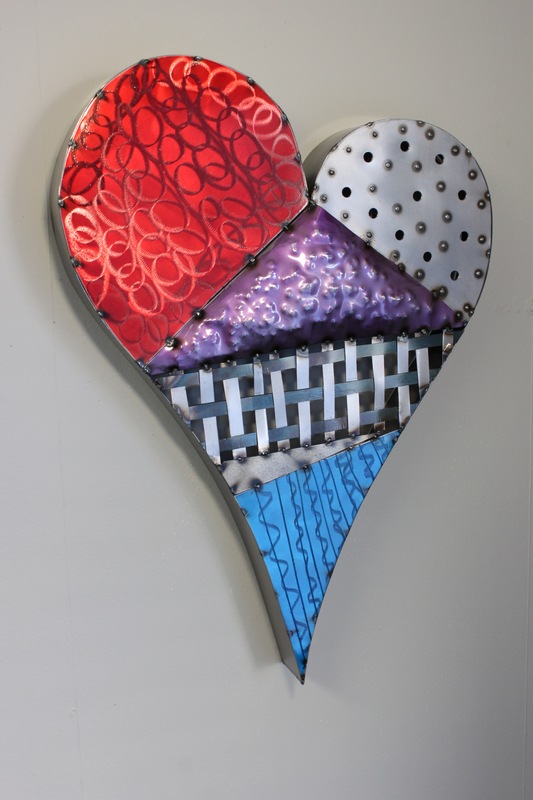 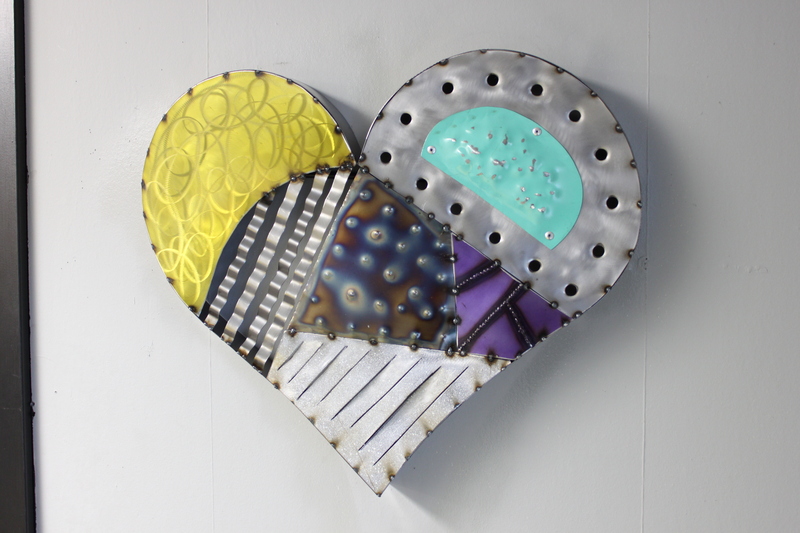 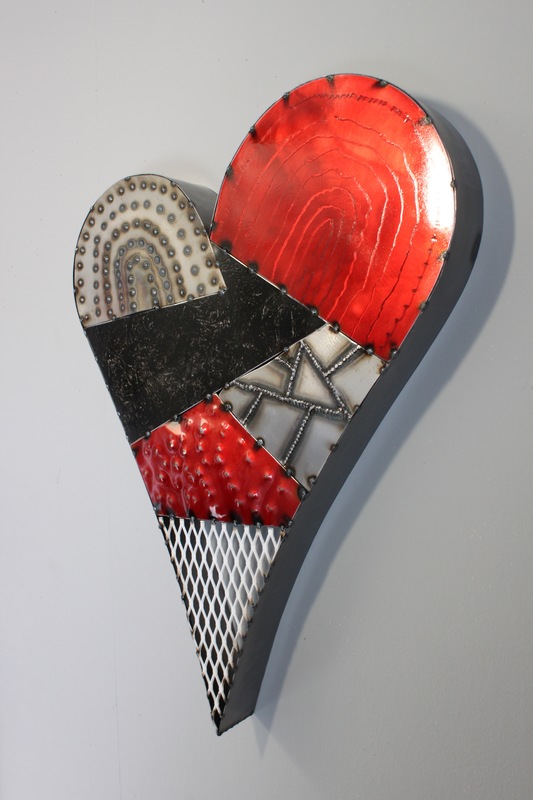 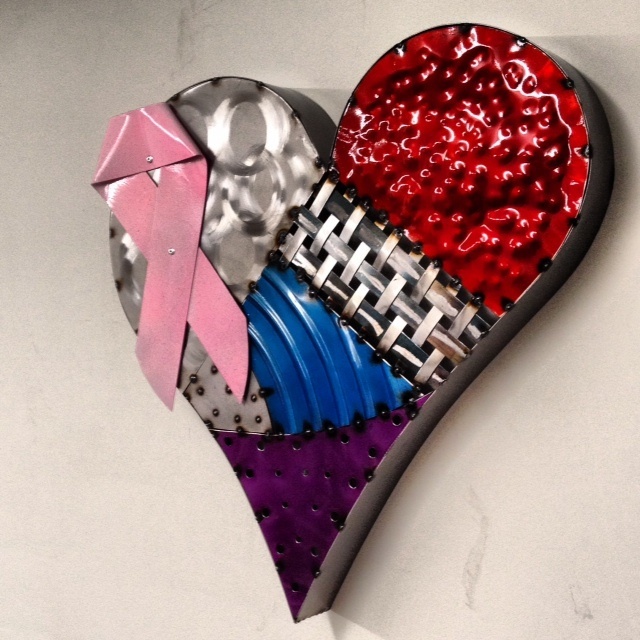 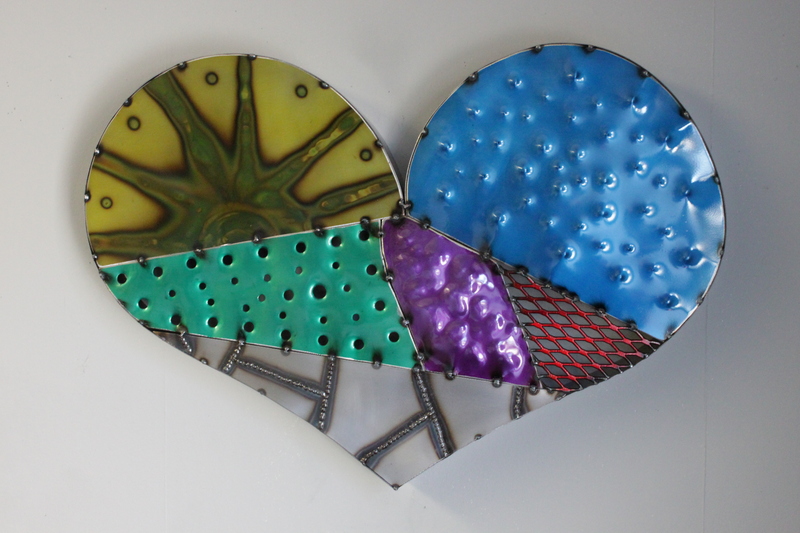 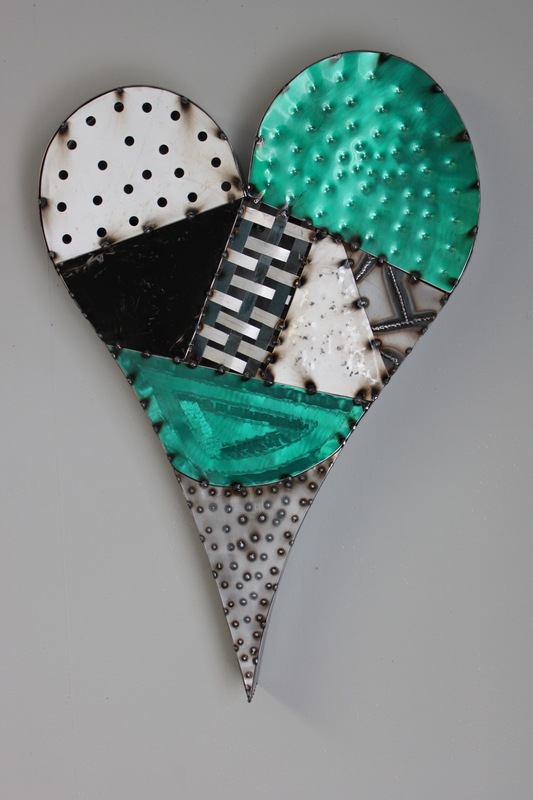 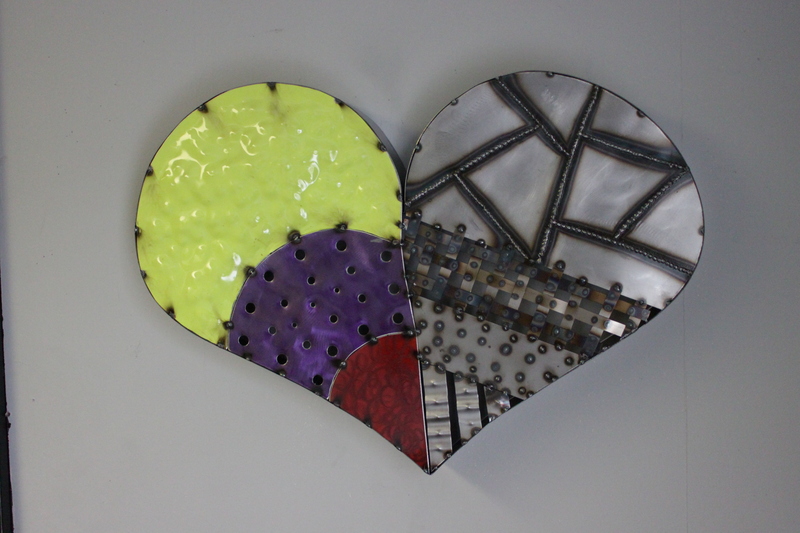 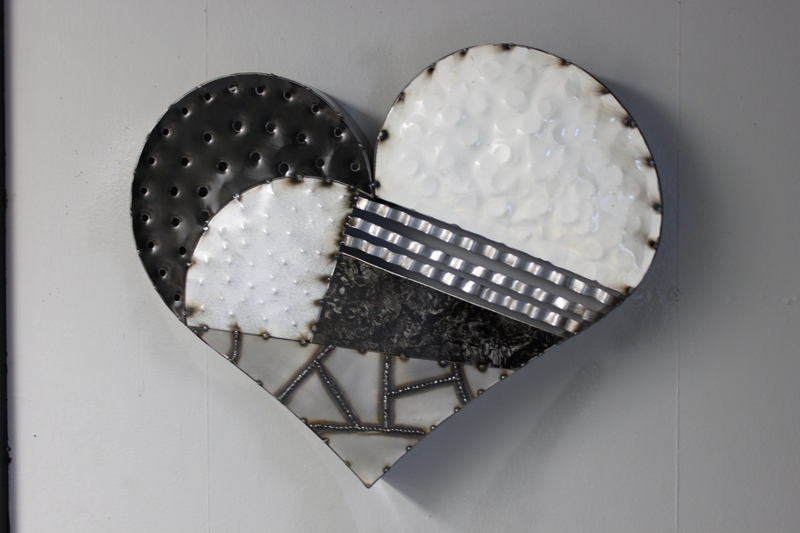 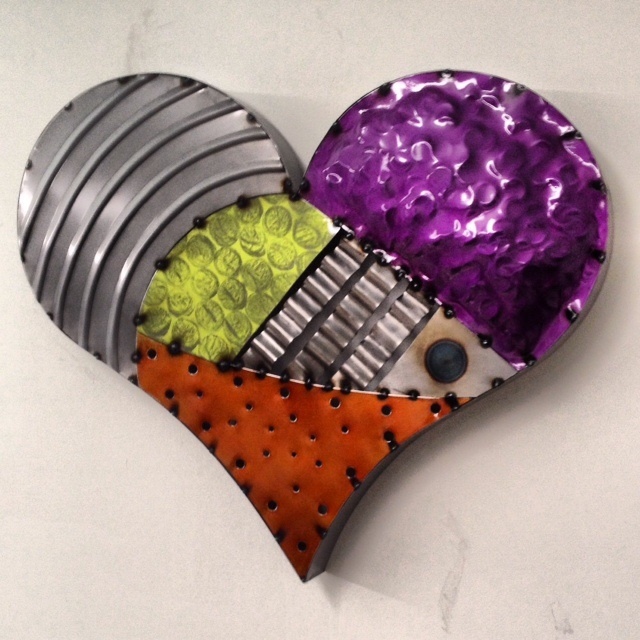 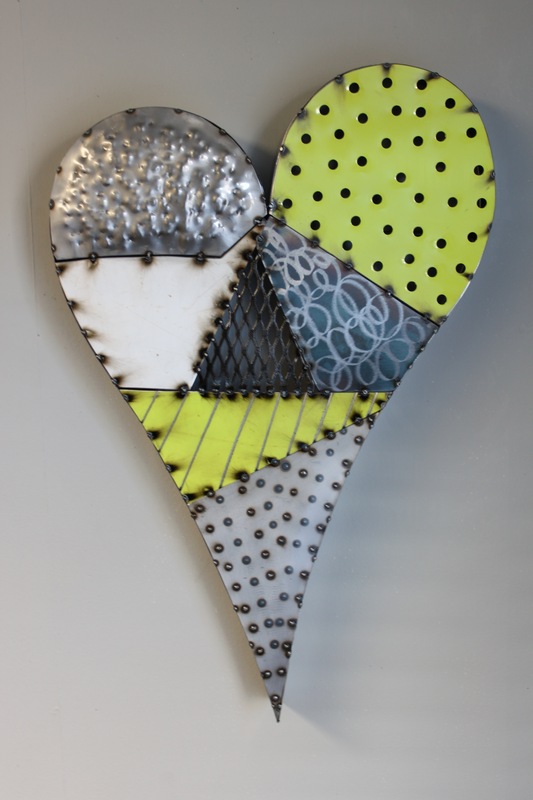 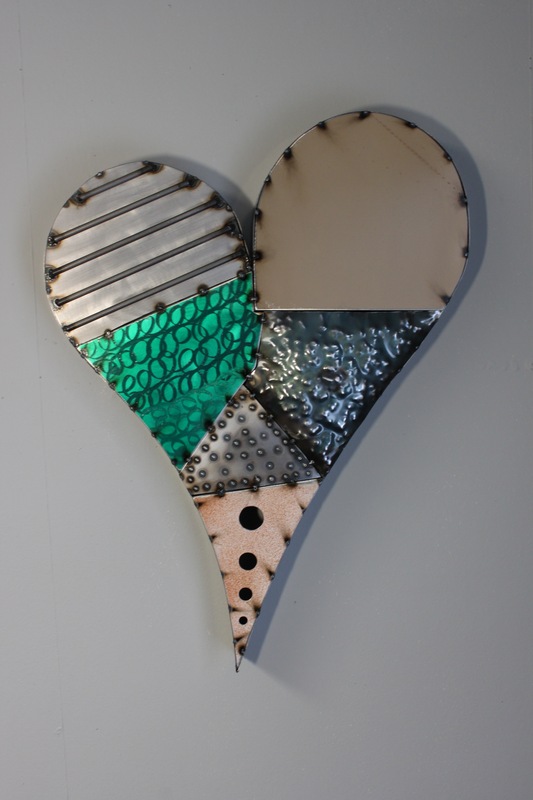 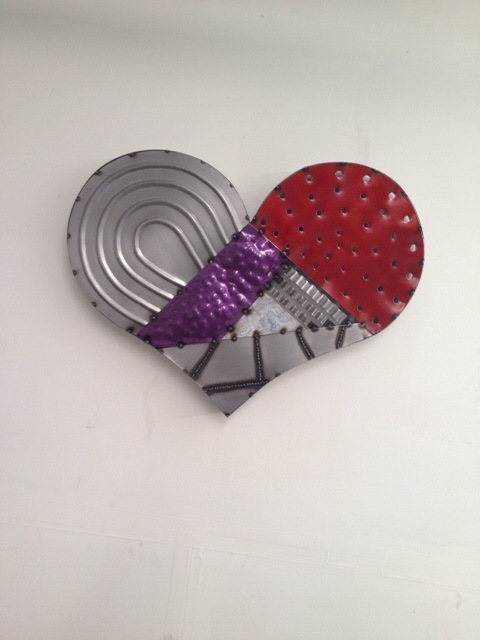 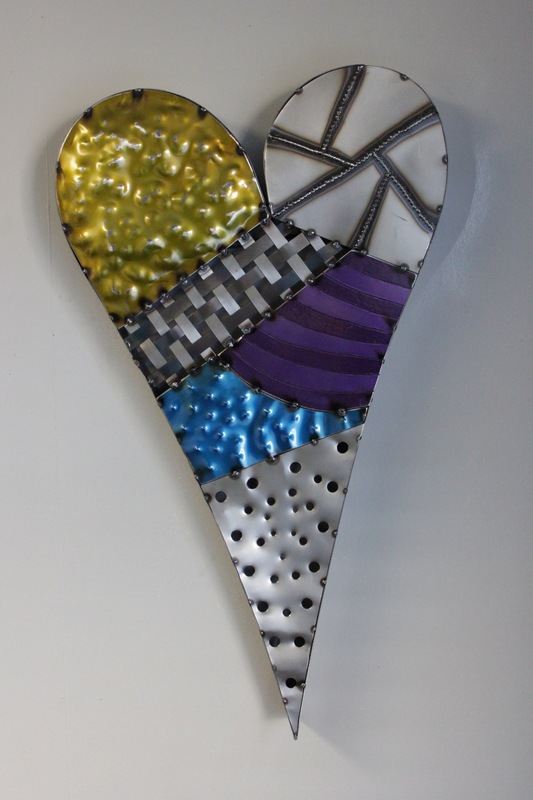 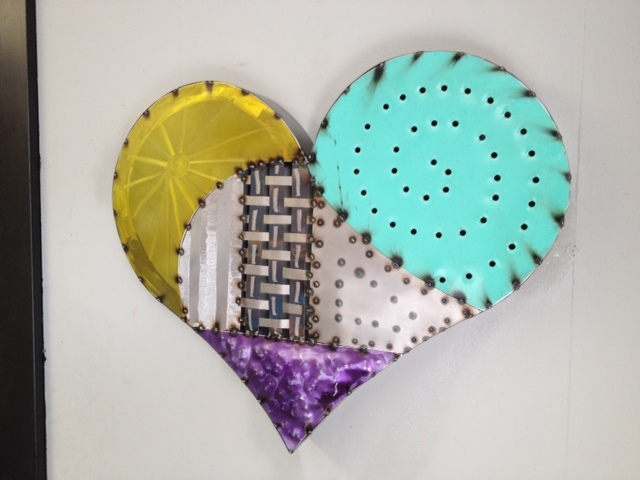 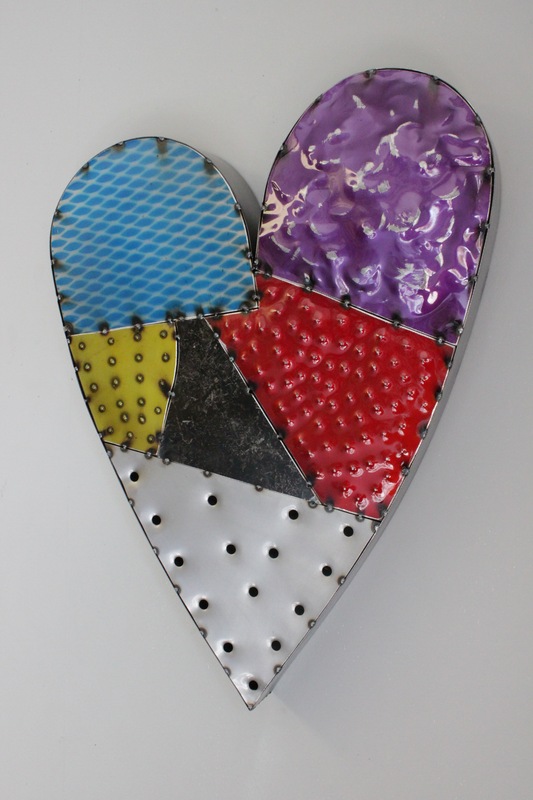 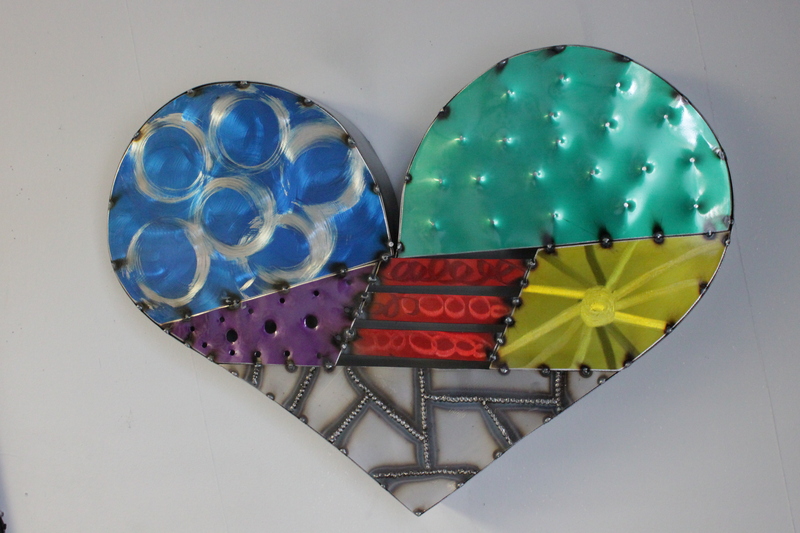 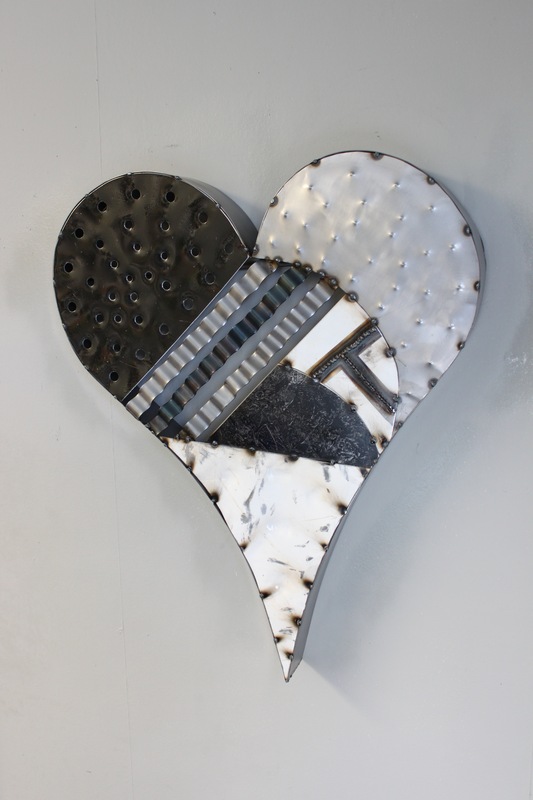 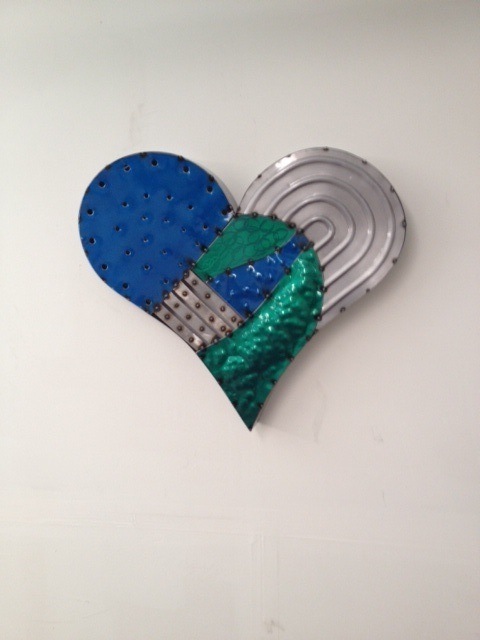 Metal heart wall art. 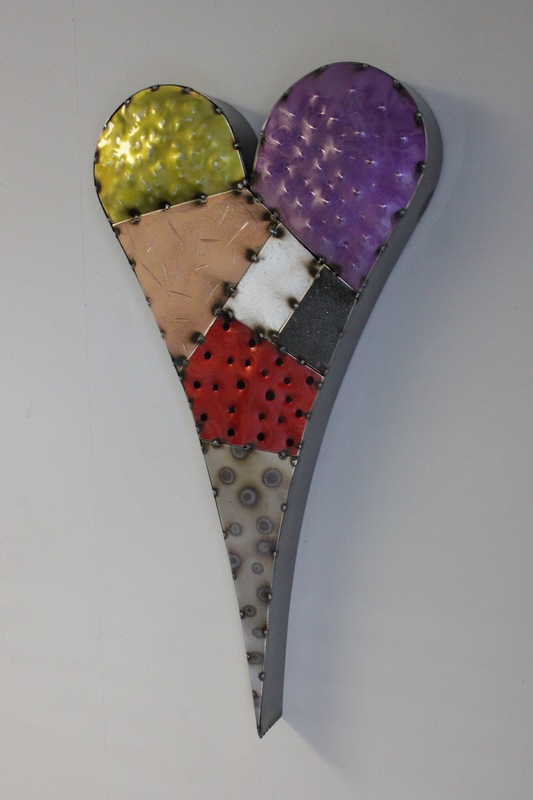 Roughly 18in x 24in depending on the shape. 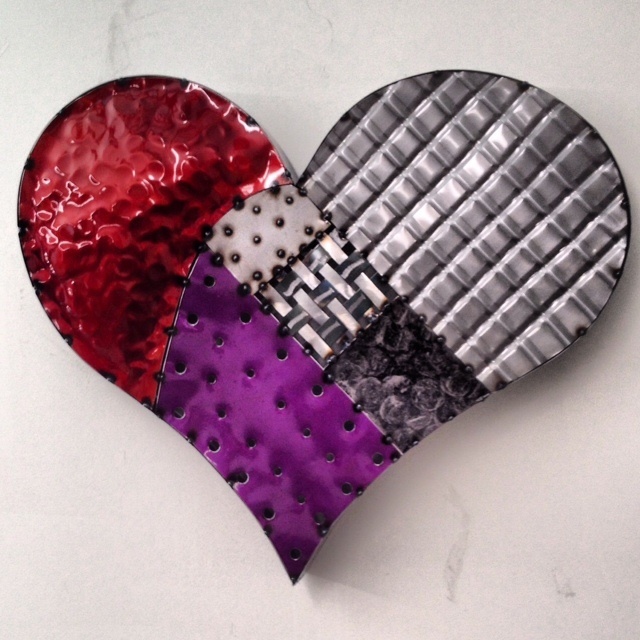 I can do any color, texture and size combination that you may want. 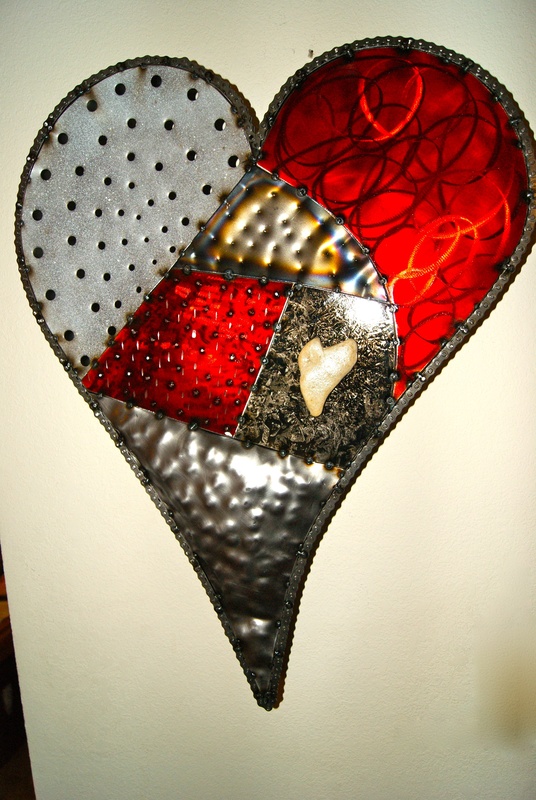 All pieces are custom made by hand. 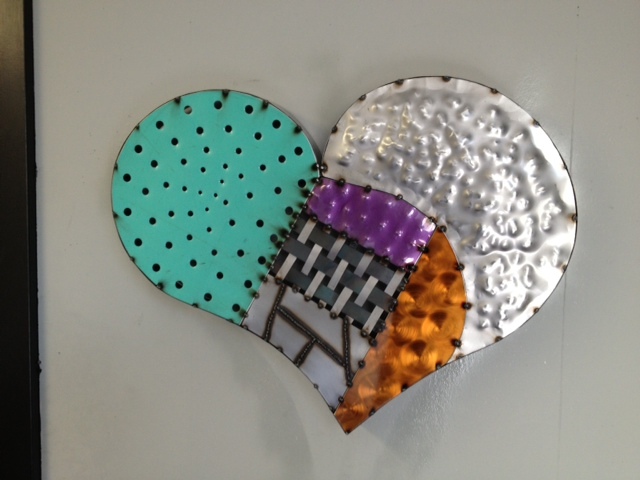 I also can do any commissioned art work you may want done.